Ethel Carrick was born in Middlesex, England and studied art at the Slade School under Henry Tonks. 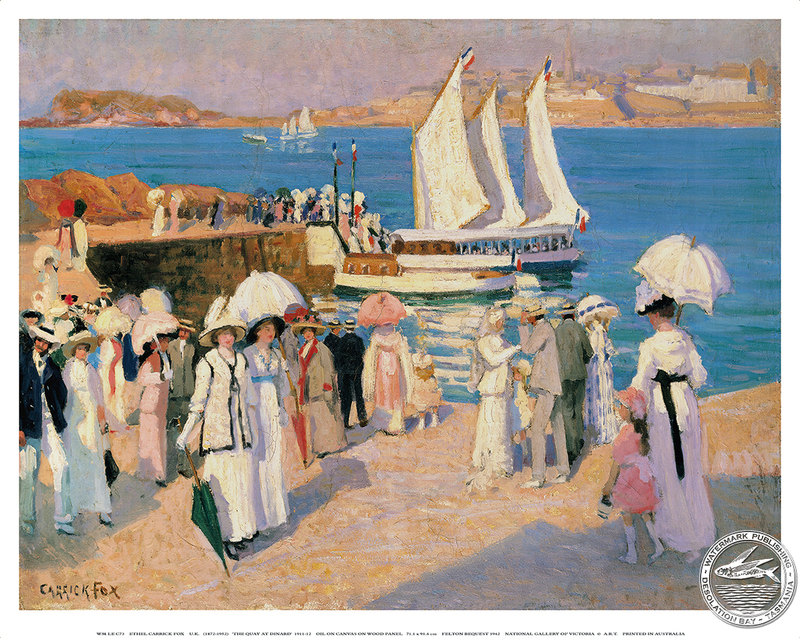 At the plein air artists colony at St. Ives, Cornwall she met the Australian painter Emanuel Phillips Fox and they were married in 1905.They travelled and painted together, returning occasionally to their home in Paris. They influenced each others art, painting informal landscapes and town scenes using broken brush strokes and pure, high key colour. Carrick Fox exhibited at the Salon des Beaux-Arts and the Salon d’Automne in Paris. 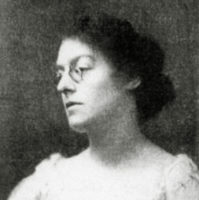 Ethel Carrick Fox visited Australia intermittently and spent the World War II years in Melbourne painting, among other things, female war workers.